Acoustic love songs have the tendency to be as cheesy as a bag of wotsits, with melted red lester over the top and served on plate made out of cheese. However when it’s done correctly and effectively, with a certain amount of depth to it, the songs can be special and pleasant to listen to. Dog on a Swing manage to do this down to tea. Their EP ‘On Love’ showcases 4 songs and each one of them manage to be thought provoking and catchy, without wondering into cheesy territory. ‘The romance of Love’ sets the EP off, I was pleasantly surprised as the well written song was serious and yet witty in a Morrissey-esque way at times. All songs are blessed with the soft vocals, cushioning the acoustic guitars, which just add to the songs, as they’re already impressive without these outstanding elements. The second song ‘Astronaut and Diplomat’ has sing a long around the campfire qualities, with its catchy melody and easy to whistle tune. ‘I can feel my feet bleed’ offers a much softer and more developed tone, much like the new on the scene Tom Odell is capable of doing, proving once again that Dog on a Swing are more than capable of writing a well thought out song. ‘In the Morning’ rounds it all off, and proved to be as addictive as digestives (they’re addictive, honest). It’s honest and soulful sound mixed with quite rubiks cube like guitar parts makes for a good listen as the songs fetching characteristics glow out. 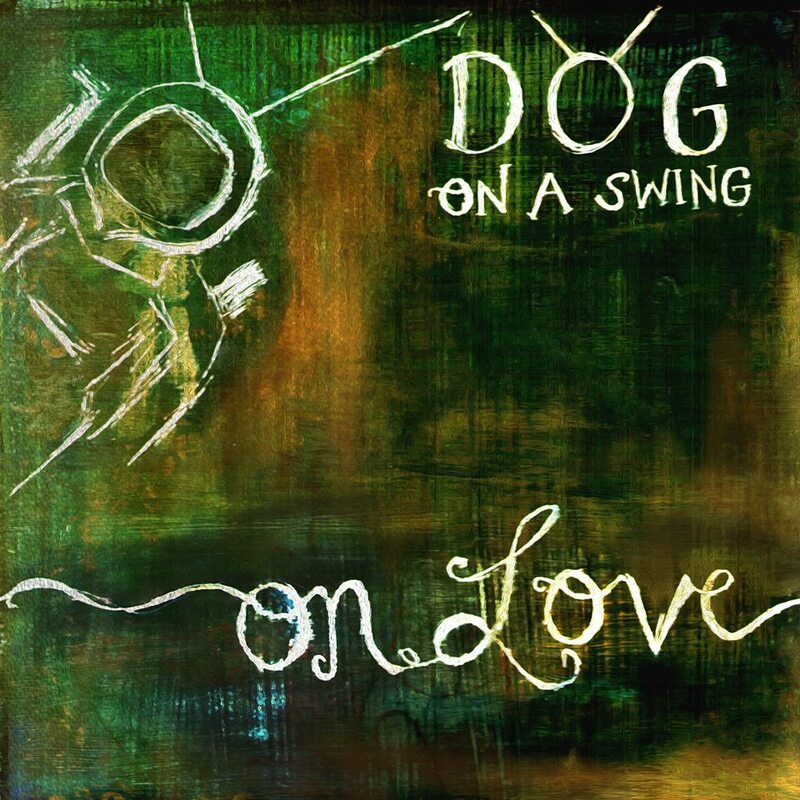 For a debut EP, Dog on a Swing should be quite pleased with themselves as it proves to be a good listen with catchy lines and choruses scattered around. One criticism would be that some of the songs have a tendency to sound similar, not completely similar but just slightly. Regardless of me being picky, a strong EP.